MSK Prasad's selection committee today named India's squad for WC 2019 which includes MS Dhoni and Virat Kohli who are the only 2 members of India's 2011 World Cup squad. 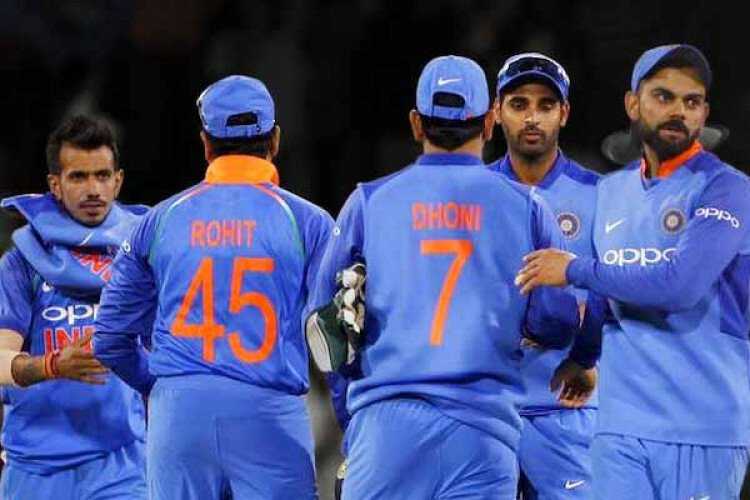 The squad include Shikhar Dhawan, Rohit Sharma and Mohammed Shami, Bhuvneshwar Kumar and Ravindra Jadeja who all were a member of 2015 WC squad and Kartik who had played the 2007 World Cup. Remaining 7 are first-timers in the Indian team for upcoming WC.